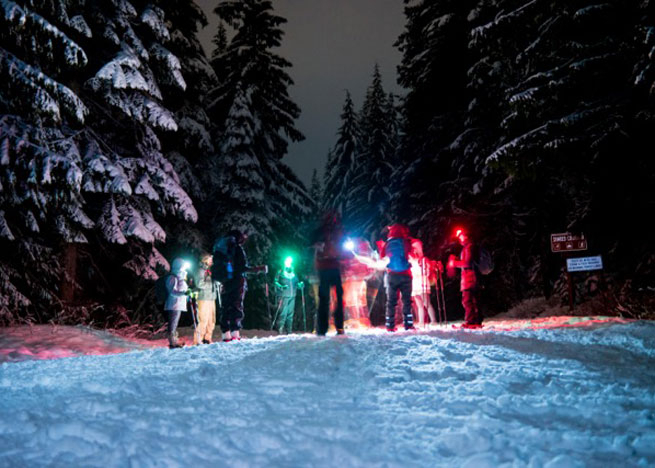 Join Next Adventure as we explore the Mount Hood National Forest by starlight! Everything is different when you hike in the dark. Add snow to the mix and you get an exhilarating adventure that heightens the senses. Familiar trails become new again, blanketed in crisp white snow on.